We have a team of skilled and approved electricians who provide their services to clients across the Witney area. 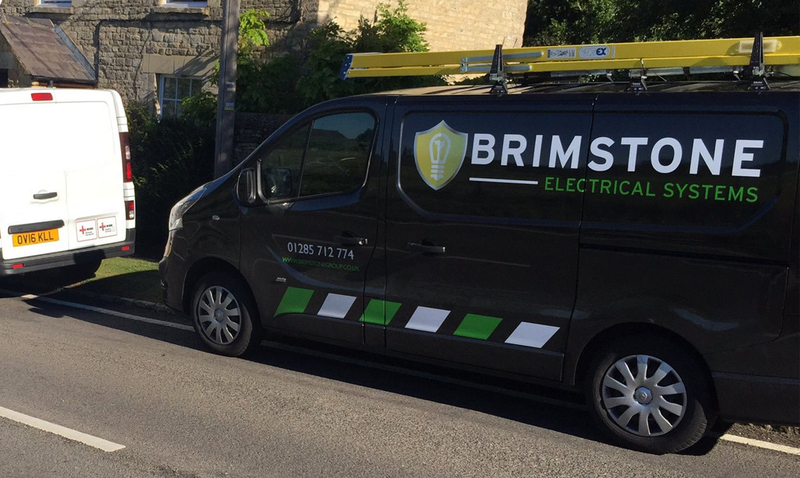 Here at Brimstone Electrical, our team of electricians have a wealth of experience within the industry and offer a wide range of tailored services for clients in the commercial, domestic and industrial sectors. 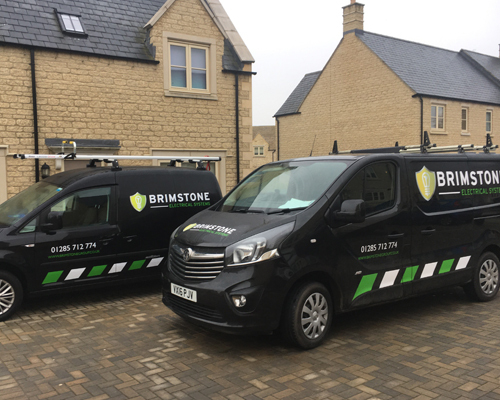 Working in Witney and the surrounding areas, we at Brimstone are a group of reliable and trusted electricians who over the years have built up the wealth of knowledge that makes us experts within the field. From industrial services to domestic and commercial, our electricians will tailor their expertise to your industry and ensure all electrical services are met to the highest of standards. If you would like to know more of our services, and where our electricians work outside of Witney, please get in touch today. "Came within 24 hours to resolve an issue..."
"Came within 24 hours to resolve an earthing issue, the work was done in an hour - very competent." Our electricians will ensure that as soon as they receive your call they are on site as quickly as possible. For more information about our services, please contact us today. For more information about our services and areas that our electricians work, please get in touch with us today and we will happily assist you in your enquiry.